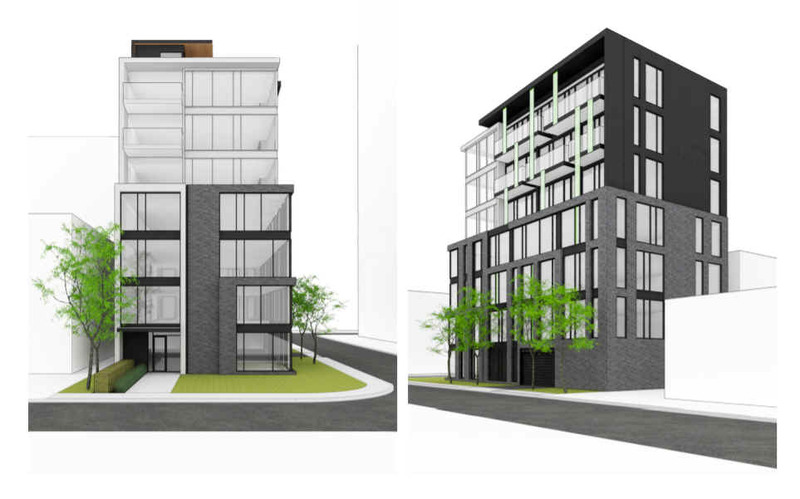 The owner of 174 Forward Avenue in Mechanicsville is seeking permissions including for an Official Plan Amendment, Zoning By-law Amendment, and site plan to build an 8-storey, 24-unit apartment building with six parking spaces. The application is available on DevApps here. The open house will follow our standard agenda. After the doors open, residents will have the opportunity to review display boards of the proposed development, before the applicant moves into running through the project at a high-level. Following that, we will open the floor to questions. City planning staff will also be on hand to discuss the planning process. We look forward to seeing you there and discussion this application further. Please don't hesitate to reach out with any questions, comments or concerns in the meantime!